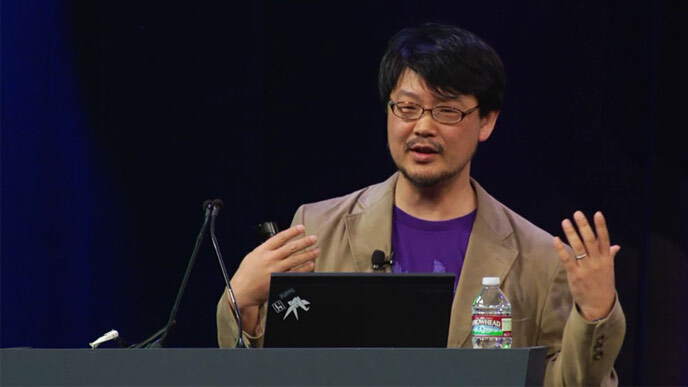 Yukihiro Matsumoto, aka Matz, was on one of our other favorite podcasts The Changelog this week to talk about the history, future, and some of his thoughts about the Ruby Programming language. Whether or not you love and work in Ruby, we think hearing creators and stewards of programming languages always have interesting things to say. We think of languages as having philosophies and these often stem from the beliefs and desires of their creators. Ruby is no exception and it’s always interesting to hear Matz talk about the why’s behind some of his design decisions.